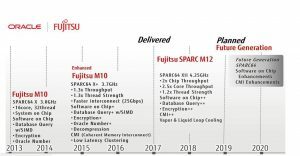 SPARC and Solaris – Fact from Fiction!! 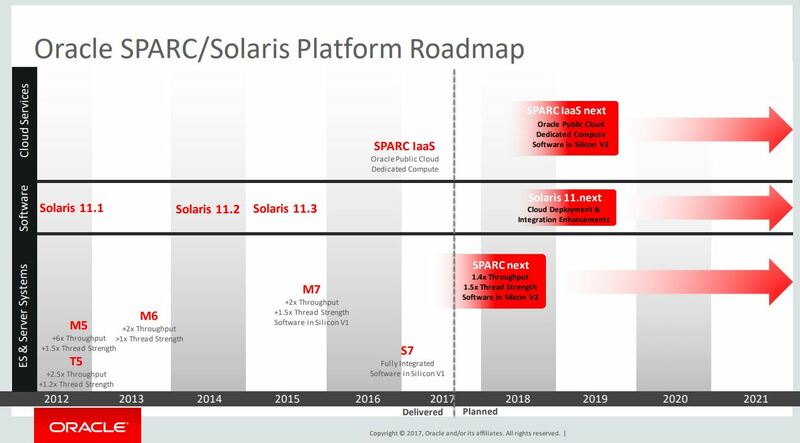 Following a lot of wild speculation over the last few months – Oracle has now confirmed that there is a fantastic future for Solaris and SPARC. 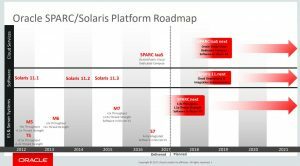 Oracle at a senior level have had a complete rethink of why customers want to use Solaris and SPARC. Acardia was recently invited to meet with Bill Nesheim – Oracle’s Software Development Vice President Solaris OS. Bill was very keen to reinforce Oracle’s complete commitment to SPARC and Solaris. He confirmed changes had been made but these changes were to protect the future of the platform not to kill it. Solaris is not a general purpose OS, like for example Windows or Linux. The Solaris SPARC combination is used to run large scale Enterprise Databases and Enterprise Applications. It does not breakdown, it is fully secure and will continue to be so. Bill did confirm that Oracle has reduced the Solaris development team however in his words, “it is still large in number and working hard on the next version Solaris 11.4”, (11.5 is also in the pipeline). Oracle is no longer interested in integrating Docker into Solaris or making Solaris a Linux clone. Solaris will be supported until 2034 – This is confined in writing in their published Lifetime Support document which can be found here. 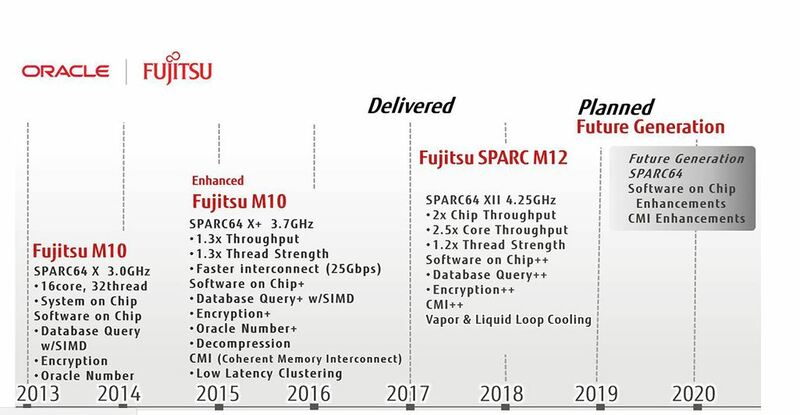 Lastly, please remember if you are licensing a Database or Application based on per CPU licences, then running on SPARC (the worlds fastest CPU) will save you a lot of money, as well as offering the most stable and secure platform (plus guaranteed support until 2034).